With support from the Eli Lilly and Company Foundation, we developed a generic data dictionary as part of the E&M (online and mobile) Health project. The generic data dictionary describes the essential data needed for second line drugs forecasting. 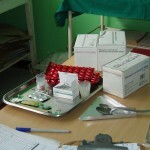 This is important because of the often limited supply, short shelf-lives and high sales prices for these drugs needed to treat MDR-TB. 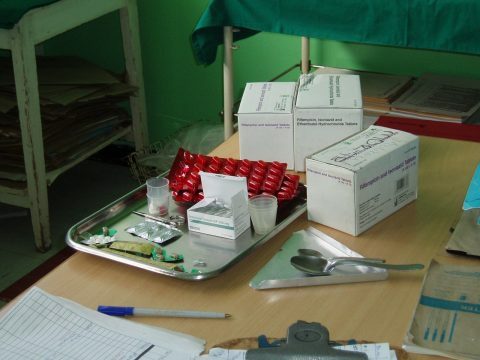 Harmonization of data dictionaries for treatment of MDR-TB patients across countries allows for better prediction of the second line drugs needed, enabling countries and pharmaceutical companies to improve their planning. The dictionary is currently used in Kenya, Nepal and Tajikistan. It is a guide for IT developers in building drug management components into their electronic patient information systems. The data dictionary is freely available on the E&M Health web forum that is hosted and facilitated by KNCV and MSH. The project core team exists of staff from KNCV, MSH, IRD, PiH, Abt Associates WHO and PATH.